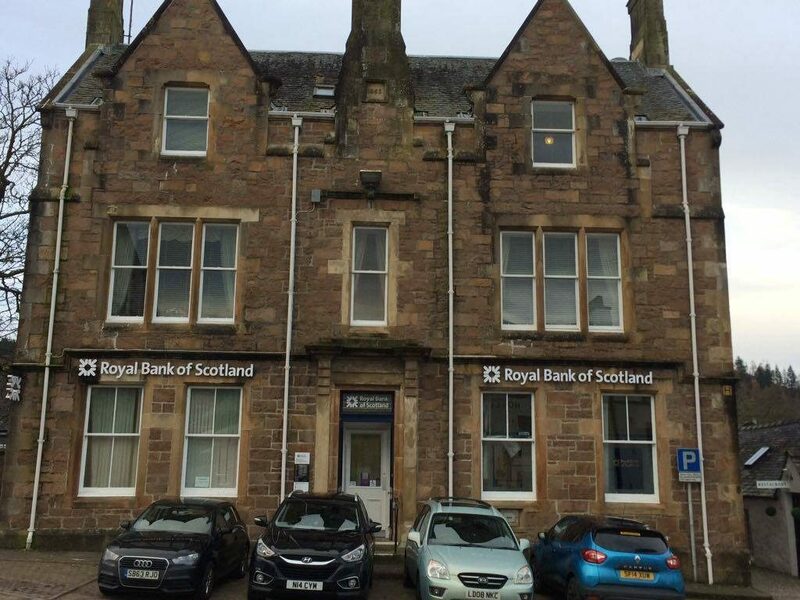 A storm of protest has followed the Royal Bank of Scotland’s announcement of the imminent closure of Inveraray’s last bank. 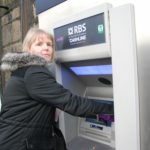 Customers took to social media to label the move ‘a disgrace’, while Argyll and Bute MP Brendan O’Hara accused the bank of ‘hammering’ rural communities in Argyll and Bute. In total, RBS branches across Scotland face closure by June 2018, with the loss of 165 jobs. Among the closures will be branches in Inveraray, Campbeltown and Rothesay. The announcement comes just a year after the Bank of Scotland closed its branch in Inveraray. RBS – which remains 72 per cent taxpayer-owned after a government bailout – claims the number of customers using its branches nationally has fallen 44 per cent in the past five years. Bank figures show that 87 per cent of Inveraray customers already bank in other ways, with just 31 customers visiting the branch per week. 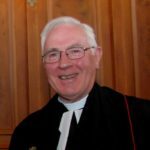 Brendan O’Hara undertook to spearhead a campaign – if the people of Inveraray, Campbeltown and Rothesay want one.